In life, many people can only think 1 step ahead. 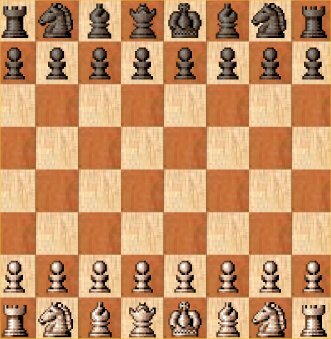 This is why all kids should be taught chess. (Even though no one "uses" it for a "job") But chess teaches more than just planning & looking ahead. It teaches how to think critically, in all areas. It teaches discipline, accountability, patience, etc. www.chesstactics.org is the best tactics site for learning basic tactics. It explains everything in words, not variations. I love reading about basic tactics. It's the precursor to analysis, and accurate analysis is a tool of the master. Can you see the best move? Test your skills here!